Updated Tuesday May 8, 2018 by Jeanne Willard. 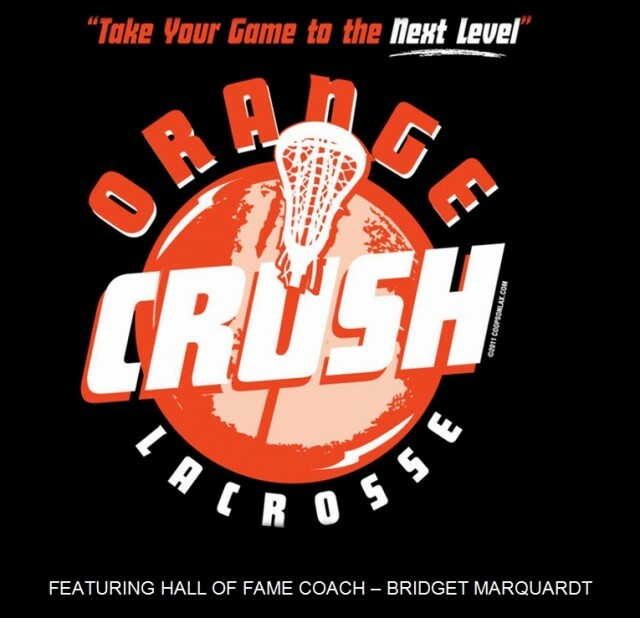 Top Level Instruction from Hall of Fame and State Champion Lacrosse Coach Bridget Marquardt of Skaneateles High School for girls in grades 4th - 10th. Perfect way to end your summer lacrosse season!